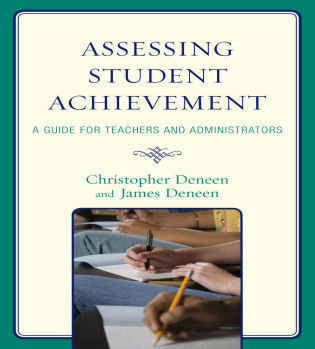 To better understand how high-stakes accountability has influenced teaching and learning, this book takes an in-depth look at the myriad consequences that high-stakes tests hold for students, teachers, administrators, and the public. 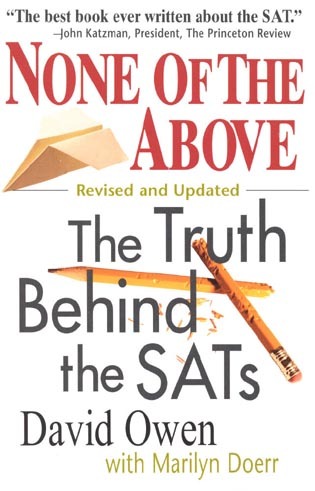 By focusing on these tests and spending large amounts of time on test preparation and driving teachers to teach low-level, rote memorization, schools are essentially wiping out non-tested subjects such as science, social studies, physical education, and the arts. 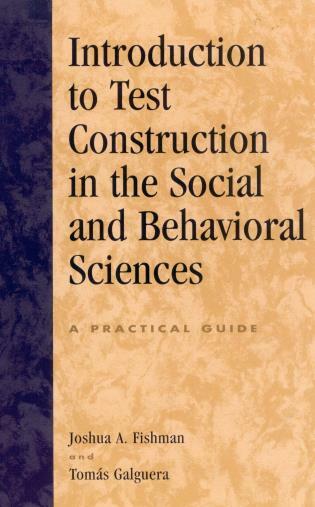 Although testing is promoted as a strategy for improving education for all, research shows that testing has differential effects on students with special needs, minority students, students living in poverty, and those for whom English is a second language. 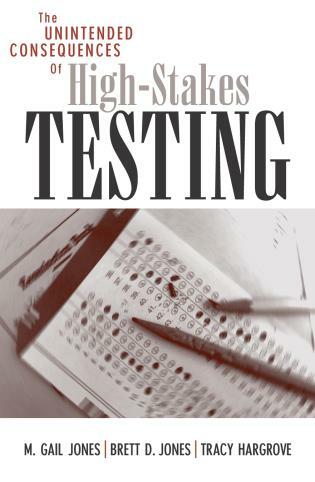 The Unintended Consequences of High Stakes Testing unpacks the assumptions and philosophical foundations on which testing policies are based. 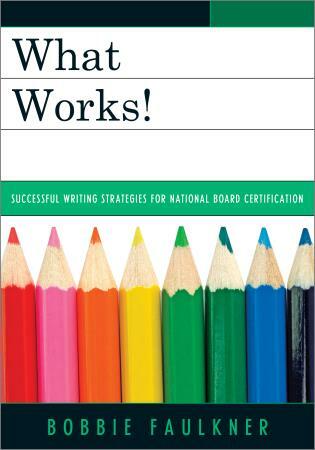 The authors' arguments are grounded in extensive interviews and research. 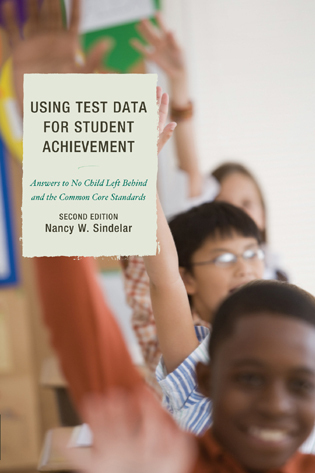 Through an examination of research, these authors show that high-stakes testing promotes students' dependence on extrinsic motivation at the cost of intrinsic motivation and the associated love of learning—which has tangible impacts on their education and lives. physical education, and the arts. 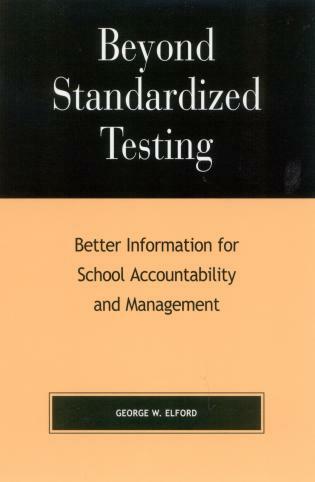 and unethical test preparation practices. 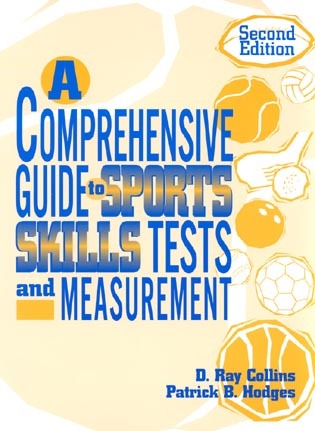 -Reviews the evolution of testing through history and how it mpacts the curriculum. M. Gail Jones is associate professor of middle grades and science education at University of North Carolina, Chapel Hill. Brett D. Jones is assistant professor at the University of South Florida, St. Petersburg. 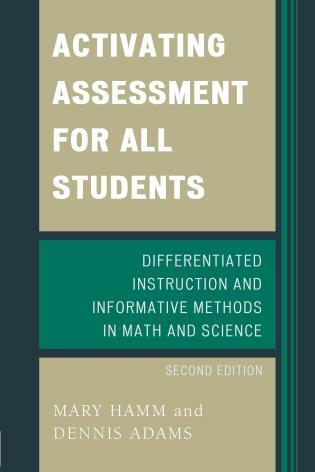 Tracy Hargrove is assistant professor of mathematics education in the School of Education at the University of North Carolina at Wilmington. 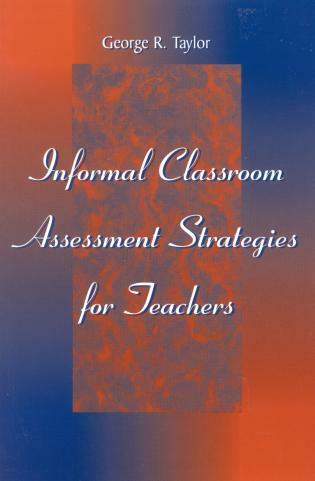 Critiques of high-stakes tests are not uncommon, although they are usually directed at a particular instrument or policy. 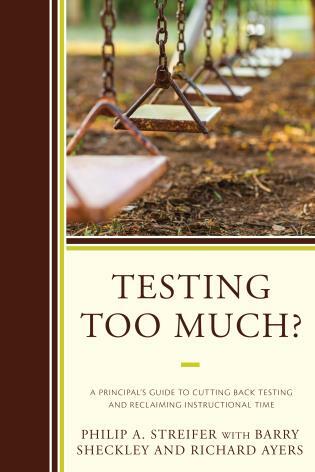 For those interested in broad-sides rather than sniping, The Unintended Consequences of High Stakes Testing provides better grist for the mill. Highly recommended. All levels. 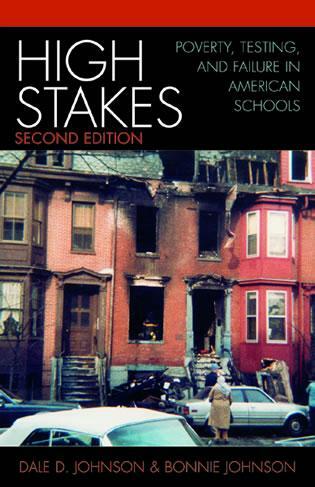 The book takes an in-depth look at the myriad consequences that high-stakes tests hold for students, teachers, administrators, and the public. 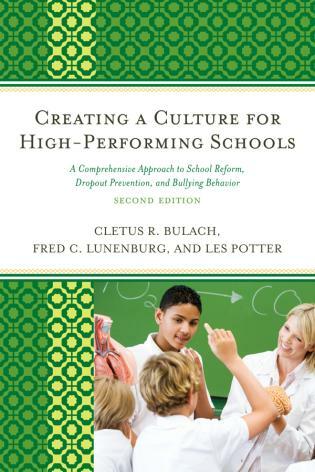 This book would serve as an excellent resource for principals and central-office administrators. 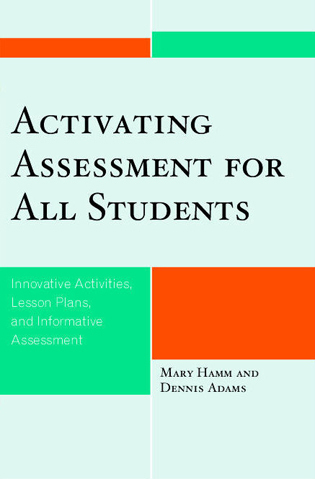 The research base of negative and positive effects of high-stakes testing can serve as a catalyst for discussion of instructional, supervisory and professional development practices in a district or school. 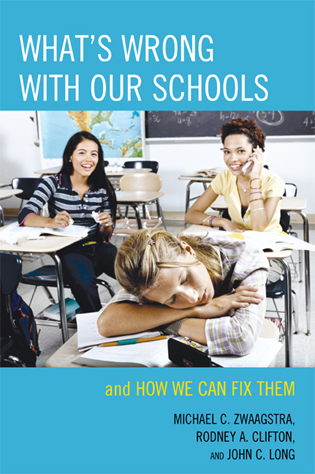 The book offers a balanced view of the issues. 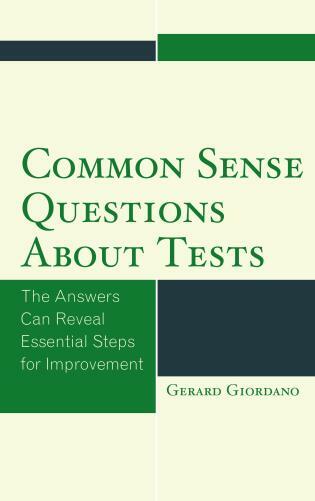 Required reading for anyone concerned about the problems of high-stakes tests. students, students living in poverty, and those for whom English is a second language.